Jim LeMonds sent out an email about the 50 mile race at Capitol Forest (and a 100 miler) that is coming up in August. 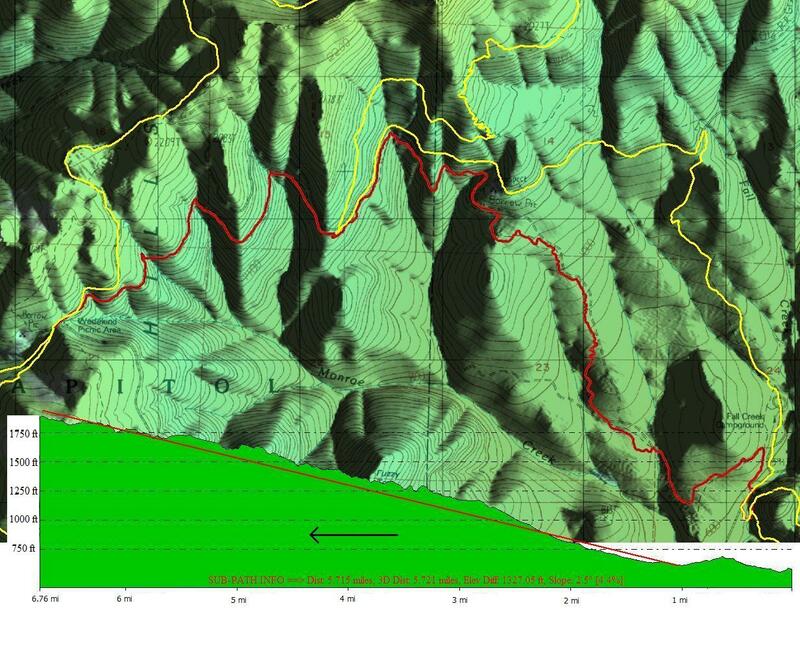 The race is run on 42 miles of single track with an 8 mile stretch of double track. 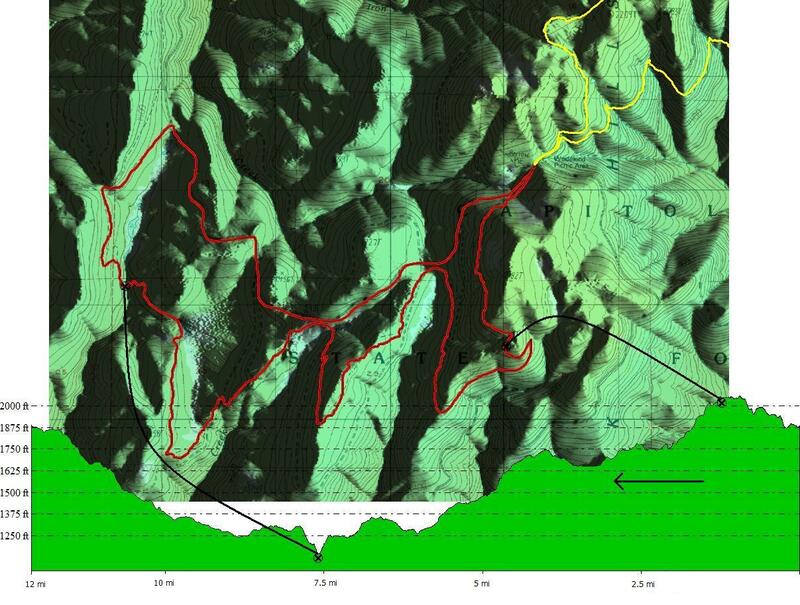 I decided to plot out the race, to try and get a perspective on the climbing and descending. To that end I have done a full race map and profile plot, and then I broke the race route up into 5 sections for which I have plotted each profile. 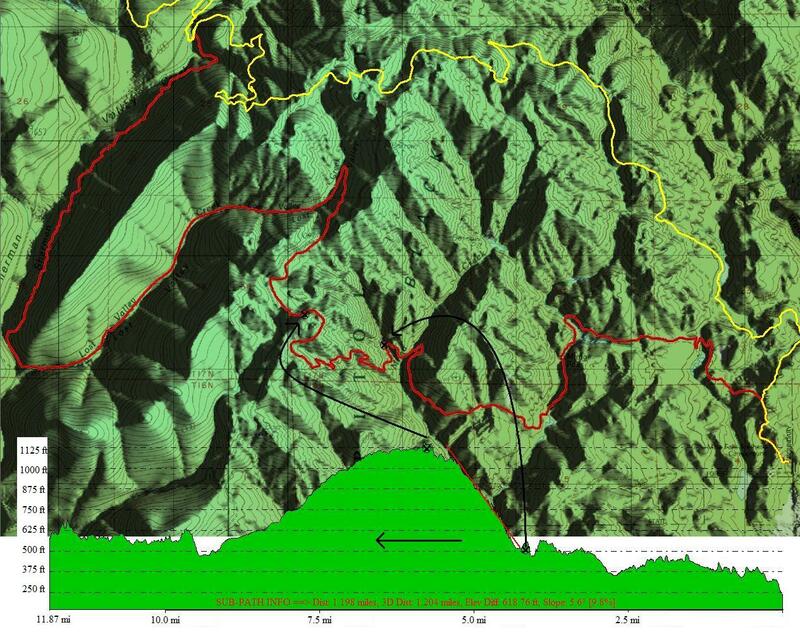 The promoters are claiming a mere 5,800 feet of climbing. 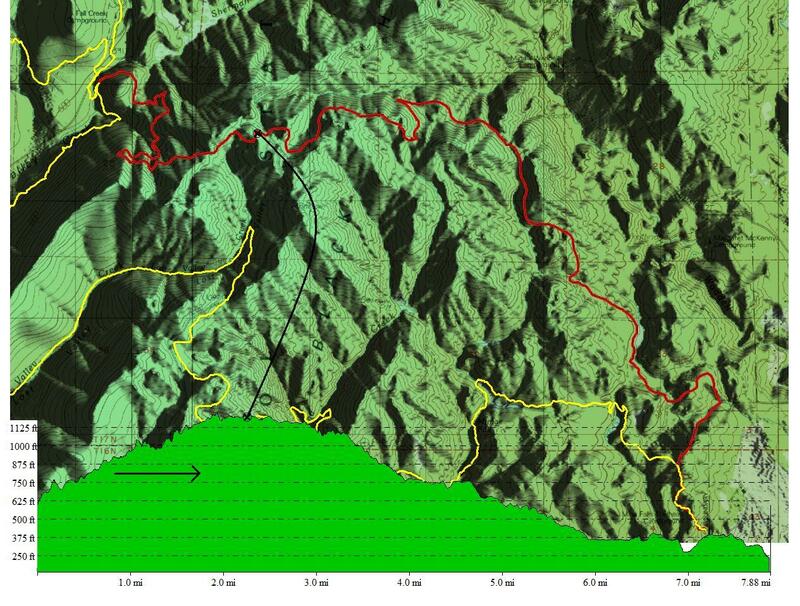 I took their GPX data and ran it through a script that added the elevation gain when ever the new elevation was higher than the old elevation. 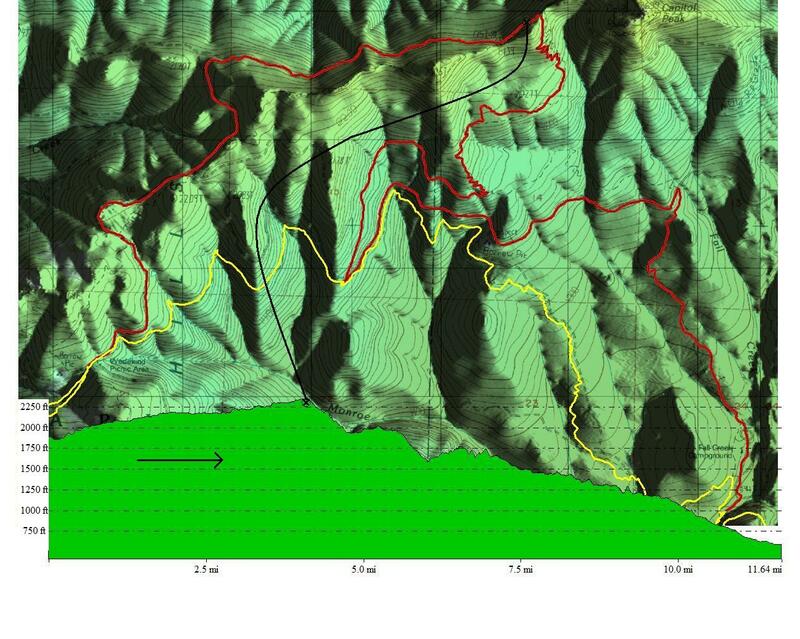 My calculation was closer to 10,000 feet of climbing. 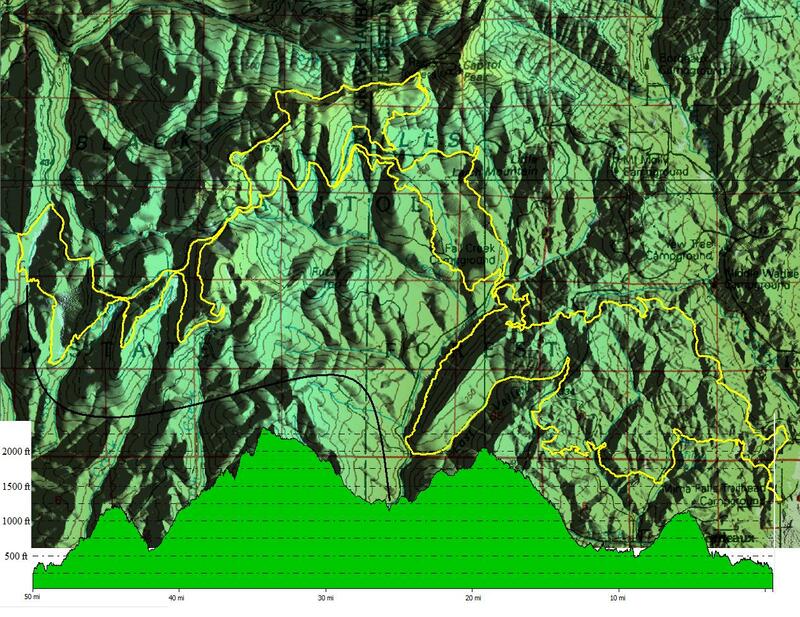 I have uploaded my Excel workbook to a Google Docs Spreadsheet so you can view all the details of the elevation changes in the race route. Here is the VBA script that I used to calculate the total footage gain.